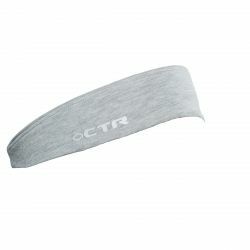 We offer warm scarves and neck warmers as well as winter and summer headbands from CTR, H.A.D., Lafuma, Millet and Vaude. 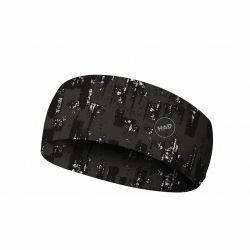 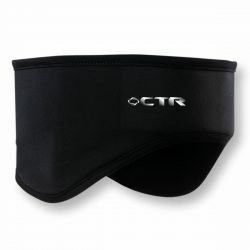 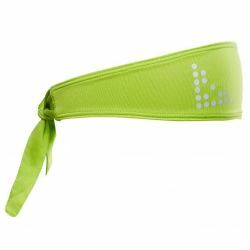 If you want to keep your hair or sweat drops out of your eyes during sports activities, the headbands offered by "Gandrs" are exactly what you need. 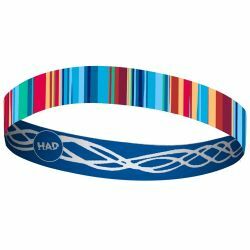 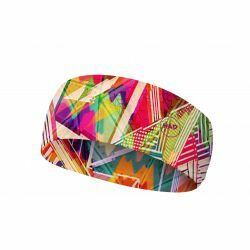 Combining a democratic price and high quality materials, "Gandrs" provides its clients with colourful and bright headbands for children and adults. 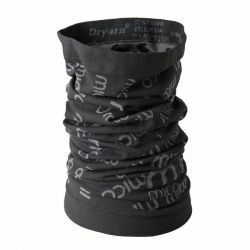 Also available are warm and soft winter scarves with special pockets to hide your hands from cold, light and comfortable headbands in various colors with neoprene peaks. 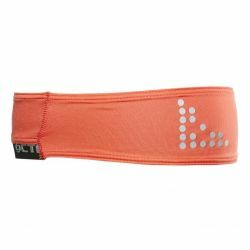 The elastic section in the back allows the headbands to adapt to the needed size. 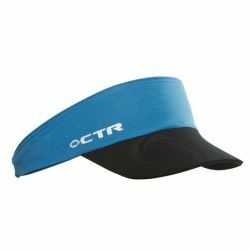 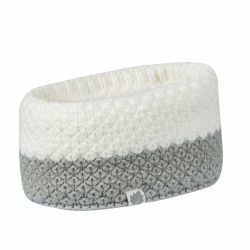 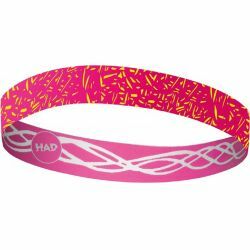 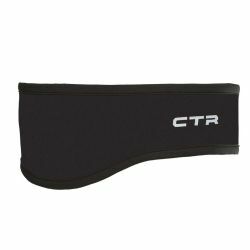 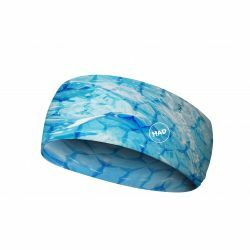 We also offer headbands with reflective elements, made from anti-bacterial materials withgood moisture wicking properties. Winter sport lovers will definitely appreciate the thicker headbands by Lafuma and Vaude with a wider section over the ears.